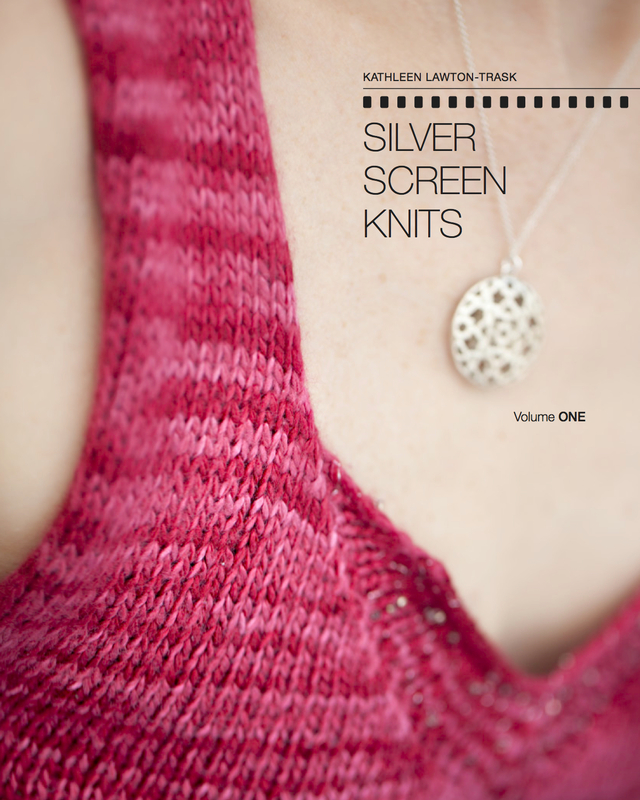 Beautiful Things, Mothers (and yarn) | Knit Like You Mean It. Mom in her early 20s. 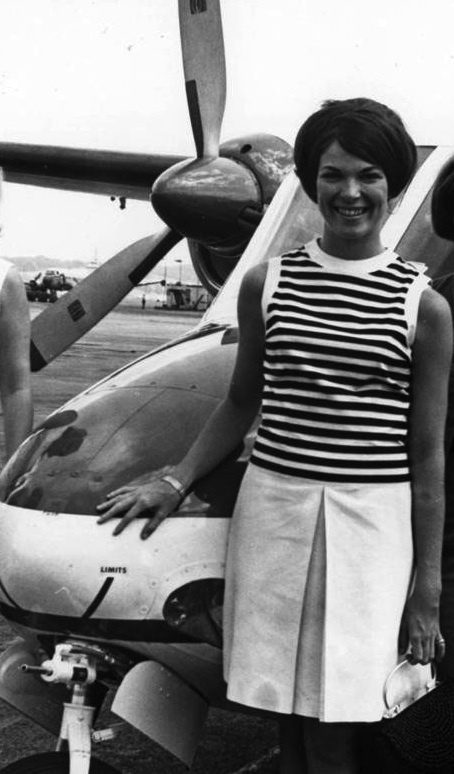 Did she actually ride in this plane? You regulars knew this was coming: in the aftermath of Mother’s Day, a musing on my mother, Jane Lawton, who passed away in November 2007. Newbies (and those who don’t need to hear about Jane), feel free to scroll down to the bottom and read about the yarn giveaway, since there isn’t much knitting content here. Those who might be curious, you can read about Mom trying to knit and Mom convincing me to go to England if you like. 1000 Beautiful Things - including Dream in Color Starry yarn. 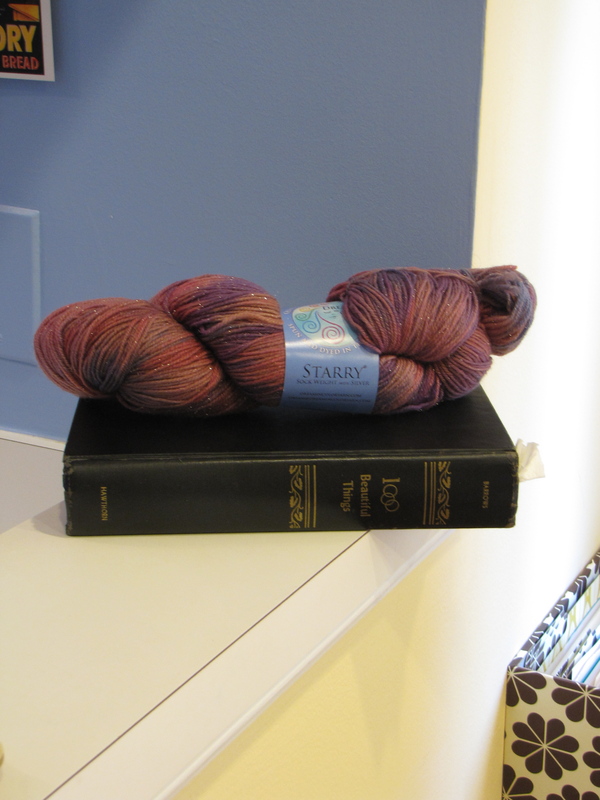 Comment on this post for a chance to win the skein! She, too, loved children, and was both gentle and brave. She didn’t have blue eyes, but late in life was known to announce delightedly that her eyes, which she’d always thought were brown, were actually hazel. Quite the character, my mom. She liked to laugh, and she wrote poetry, and she cried at cheesy movies. She loved to dance, and she liked to tell people she was an Okie from Muskogee, because she was born in Muskogee, Okla. She always had candy in the candy dishes in her house. And she used to host this insane, huge holiday party. She would wrap up all the swag she’d gotten at conventions in the past year as gifts, so everyone would unwrap, you know, a stress ball, or a Comedy Central t-shirt, or whatever. Also, her holiday decorations included an Animated Singing Christmas Tree. I kid you not. All these are some of the 1000 (even more) beautiful things about mom. It may be mom-centric claptrap, but it’s true nonetheless. Were those things beautiful when she was alive? Not all of them, especially not that danged Christmas Tree. But now that she is gone they all seem divine. These days, I understand the feeling that someone who has died seems just around the corner, and the comfort in the idea that they could have just gone away somewhere. In our minds, the person who has gone is still so alive. Especially with sudden deaths, it’s bizarre to think one cannot access the other person at all. When Mr. Trask’s father died (also suddenly), several people said to him, “But we just saw him,” as if we might just have misplaced him somewhere. I understand that feeling completely. Oddest of all is not being able to talk to the person about your experience of their death; so many different aspects of their lives seem different after their life is over. I believe that is what made my mother cry that day, in part – the fact that life keeps going on after those we love have died, and the fact that we can’t share with them the new insights we gain as life continues and they stay behind. So, in this month of both Mother’s Day and my Mom’s birthday, I’m thinking of all the beautiful things I’ll tell the next generation about her, and all she is still teaching me, even from wherever she is now. You made me cry. It is a lovely post. You write so beautifully, Kathleen. Thank you for sharing this. She is not go gone — just away — as I gaze at her photo every day from my desk– as she peers at me while wrapped in a Maryland flag. Zany and inspiring — all the time, every day. I commented for the first time on the NYT site the other day, because it was about losing a parent as a college student. I’m pasting my comment here because you’re doing exactly what I told those kids to do and what I wish I would have done. You asked for advice for Lisa’s children, and here is mine, for what it’s worth: Write down everything you remember about your mother now. Because life is long, and you have lost her early, and there will come a day when you want to recall the funny things she said, and the songs she sang to you when you were little, and the way she looked before she brushed her hair in the morning, and that week you all went to the beach, and that time she got tipsy at your neighbor’s barbecue, and all of those other tiny perfect and imperfect moments that make up a life. A little schmaltzy maybe, but heartfelt. Kisses. That’s lovely, and exactly right. Someone told me to write down everything I remembered, and I’m so grateful I did. I wish my mom had thought of writing down things about her father, my grandfather whom I’ve never known as he died long before I was even born. She’s told me a few things about him, but not much. It’s been a long time, and she had forgotten a lot of things. I’ve started making my own family tree, and I realized that I don’t know anything about my grand-grandparents, and very little about grandparents. I agree with the idea to write everything down. She’s an important part of the reason you are who you are. This was such a lovely post. What a moving post! Thanks for sharing it with us. I am just about crying.